"I believe that great design begins with client collaboration. A home is a reflection of your individuality and personal style. Working with a designer should provide a platform for you to express that individuality." Inhabit Design specializes in residential interior design. 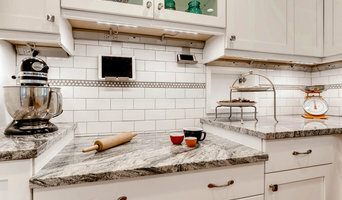 Whether you are starting from the beginning with new construction, complete home renovations, or simply want to freshen up your interior, I bring a unique and personal experience to any project. I work within a variety of styles to cater to your individual taste and style. 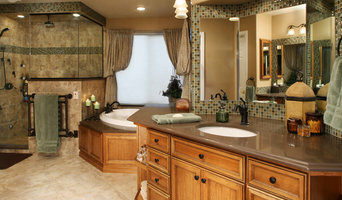 From tile, flooring, window treatments, furnishings and art, we can make your vision a reality. My award-winning work was featured in the 2017 Mountain Magazine's Summit County Parade of Homes where it earned the People's Choice Award, Best Master Suite Award, and Best Interior Furnishings Award. I studied at the Art Institute of Colorado in Denver and am a member of the Summit County Builders Association. In addition, I contribute monthly to Indian Peaks Magazine where I offer design tips and tricks to readers, as well as answer readers questions. 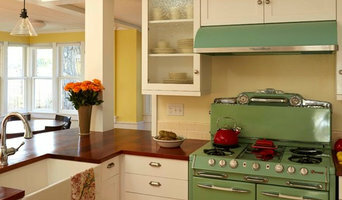 Check out the Blog for updates on trends and inspirations. Contact me to schedule a design consultation. The Sawhorse team will expertly construct your home renovation project. 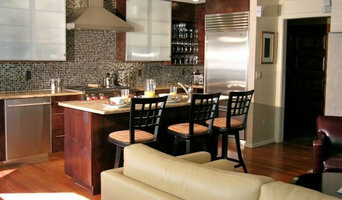 We are your design-driven home remodeling partner to bring your vision to life. We provide the attention to detail exceeding your expectations. Sawhorse is a licensed and respected builder with 20 years of Boulder County remodeling experience. 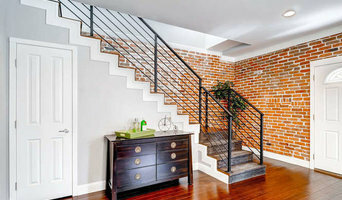 We are uniquely qualified to guide you through the entire remodel process. Our keen eye, awareness of current building methods and attention to your goals are attributes that create a pleasant construction process and inspiring living spaces that stand the test of time. We look forward to listening to your home improvement needs. Call today to brainstorm a solution toward your ideal living space!